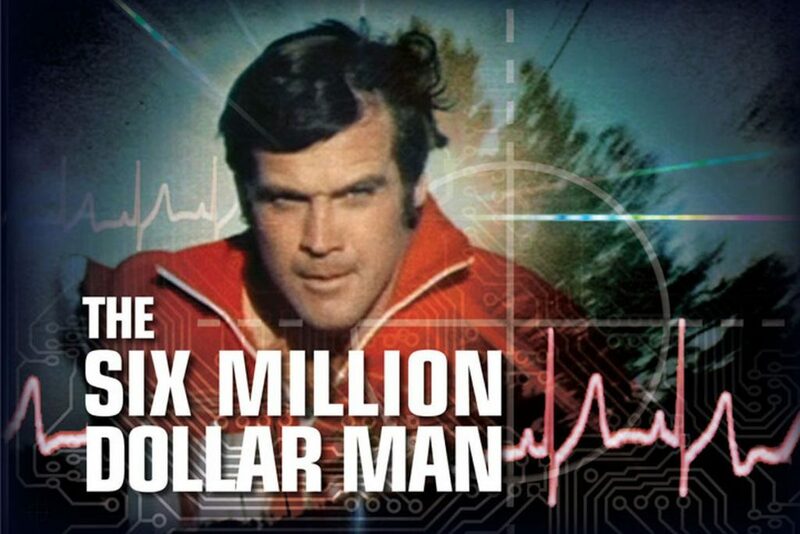 The Six Million Dollar Man was one of the programmes I remember begging my parents to let me watch when I was a kid. 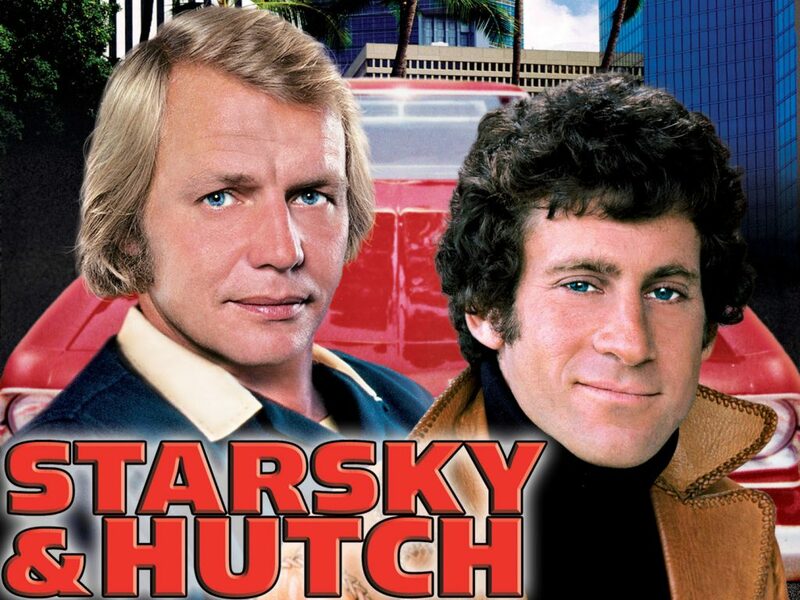 Starsky & Hutch was one of those too. 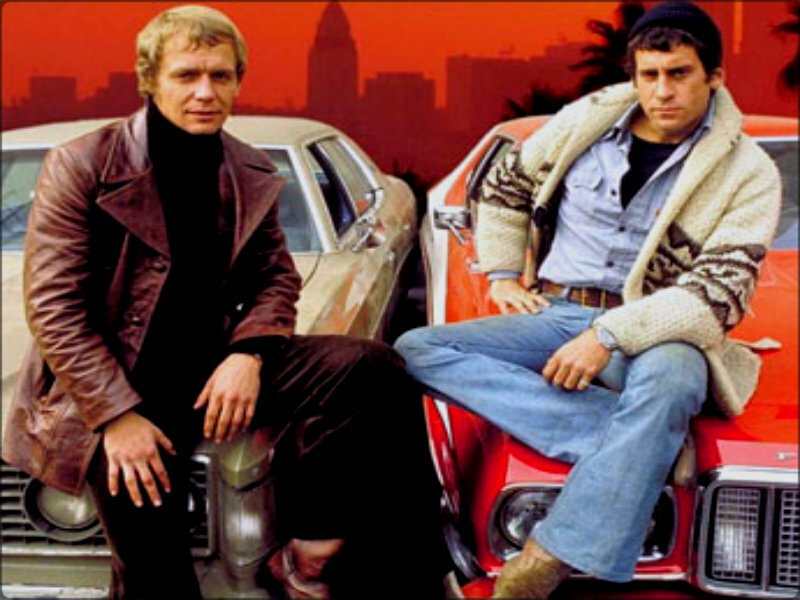 Despite my young years, I knew I was supposed to fancy the Six Million Dollar Man, but I was much keener on Starsky. Probably because of that big chunky jumper he wore. as I had a few juicy tomatoes that needed using up and it looked pretty easy for a weeknight. 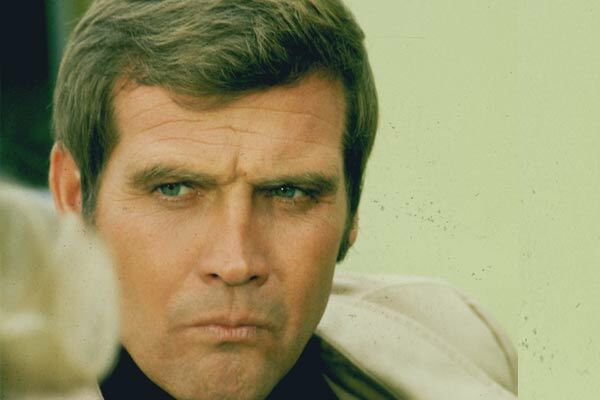 It was too. It’s a strange way of making a pasta dish but I liked it. You can do other stuff like washing-up that’s been hanging around for ages while you make it. 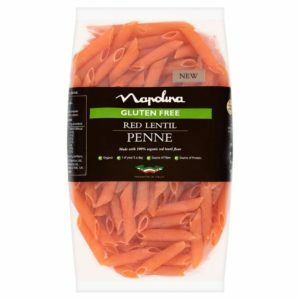 Italian readers might want to look away now, as my penne is made from red lentils. 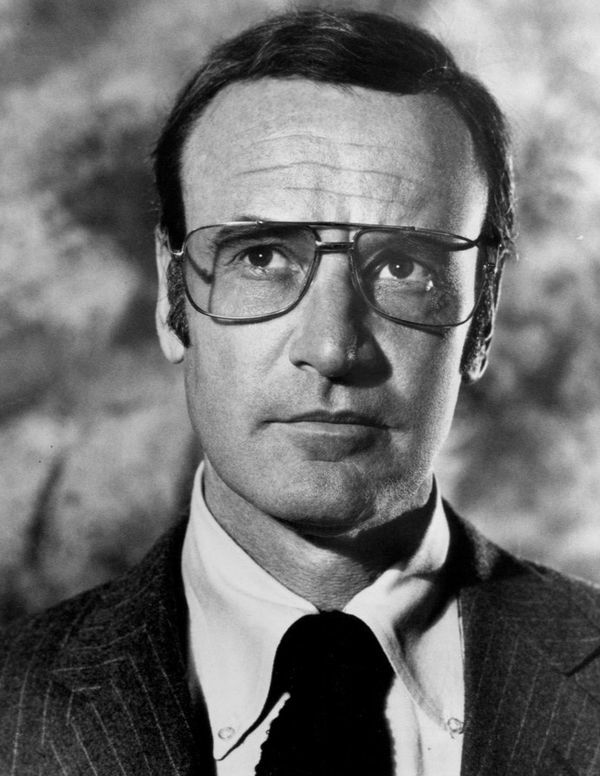 I bought this on a whim and this is the last of it. My motto for the year is “use it up and wear it out” so I’m applying this to beans, lentils, pasta, rice and all the other things I’ve been stockpiling. I liked this, it was a bit of a “fridge raid: dinner. 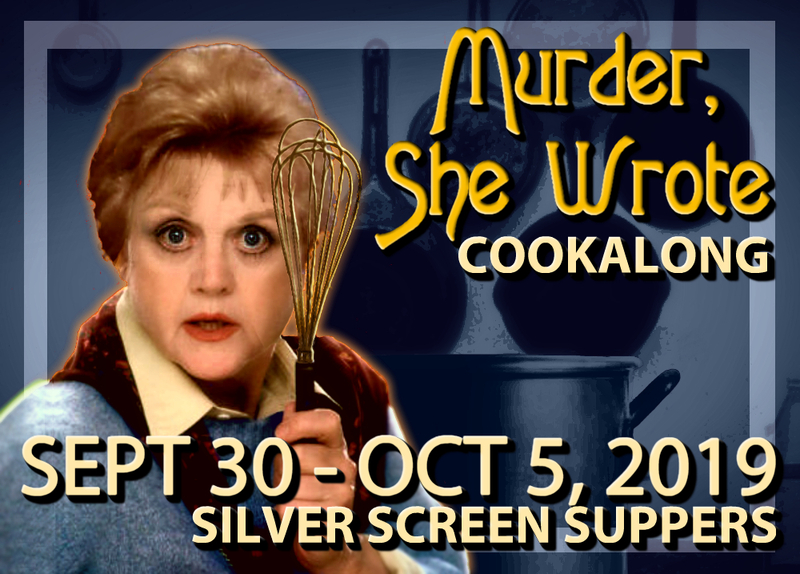 Have you signed up for the Murder She Wrote Cookalong yet, go on! It’s going to be so much fun. 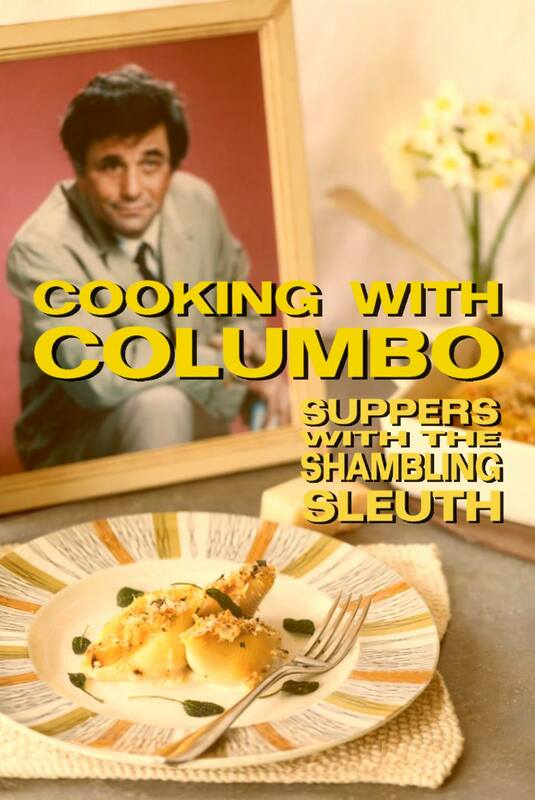 Still lots of wonderful sounding recipes up for grabs from the kitchens of folks such as Angela Lansbury, Janet Leigh, Cesar Romero, Elliot Gould, Tippi Hedren, Robert Vaughn, Ian Ogilvy, Tom Selleck and, if you are a Starsky & Hutch fan DAVID SOUL! 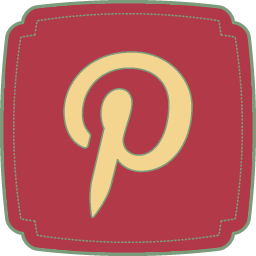 Please join in, everyone welcome! Wash and core the tomatoes, removing the seeds. Dice them and place in a large mixing bowl. 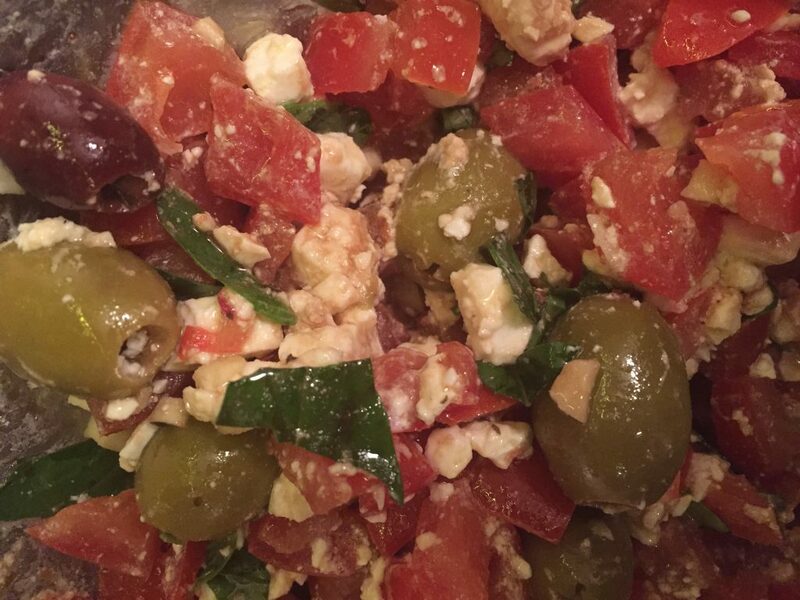 Crumble the feta and add to the tomatoes. Tear the basil leaves into small pieces and add, along with the garlic and olives. Add olive oil and mix gently to coat all the elements. Add one or two splashes of balsamic vinegar and stir through gently. Let the sauce sit at room temperature for 20 to 30 minutes. Boil the pasta according to packet instructions and drain in a sieve. 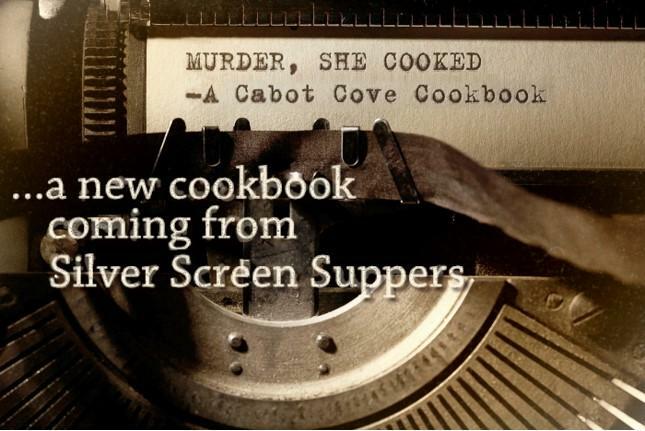 Return it to the cooking pot immediately and add the sauce. Stir the sauce through, cover the pot and let sit for 3 to 5 minutes before serving. This recipe is my daughter’s idea of heaven- I think she’d eat anything with feta and olives in. 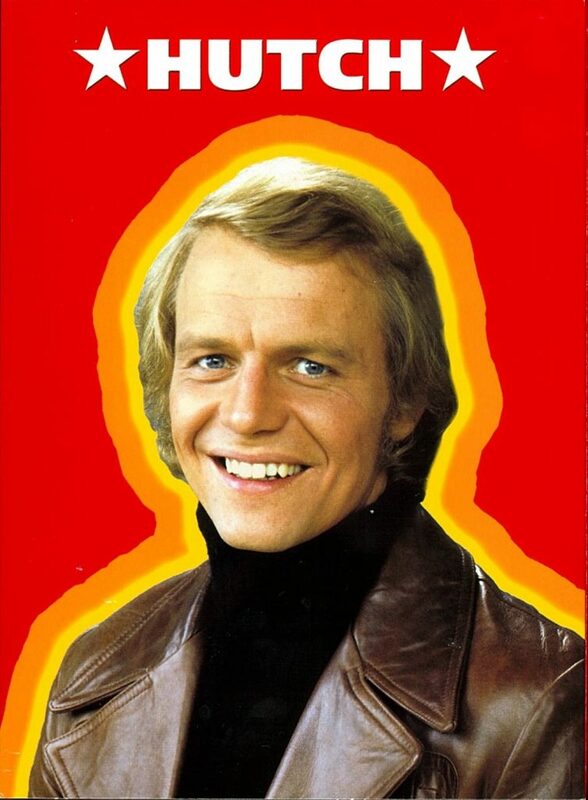 Too much swearing in The Sweeney probably! 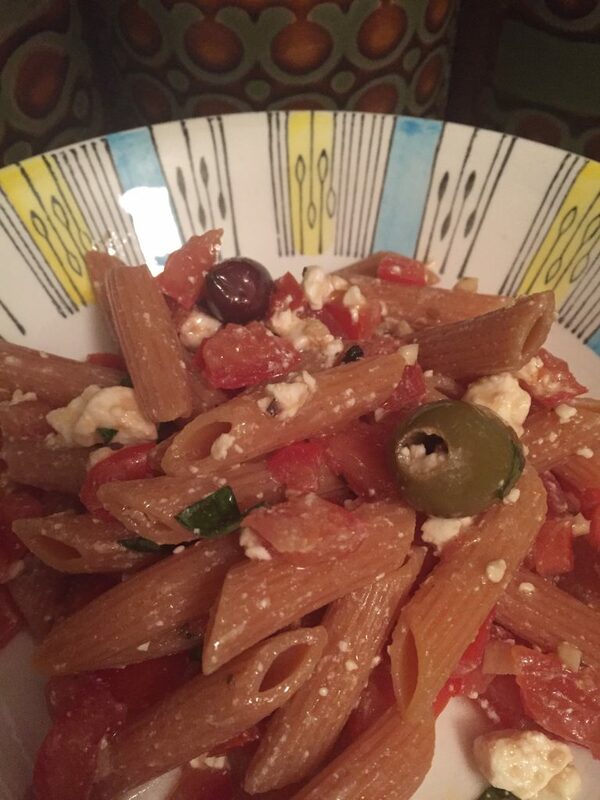 I really liked the feta and olives and tomatoes combo in this pasta dish, I think it would be really nice with fresh pasta – yum!